The new Companies Act, 2013 that will come into force from today have many sections which are yet to be notified, which include setting up of a National Company Law Tribunal (NCLT), a National Financial Reporting Authority (NFRA), winding-up of sick companies and special courts. Some of the left out sections also related to the Investor and Education Protection Fund, compromise and arrangement, oppression and mismanagement, fraud and the damages required to be paid by companies involved. Till now, out of the 470 sections, the government has notified 283 sections. The first notification, of 99 sections, was in 2013. On February 27, the provisions on corporate social responsibility (CSR) were notified. The new law, which replaces the 58-year-old legislation, would have severerrules for independent directors, auditors, key appointments and standards of conduct. From today, a compulsory two per cent of their average net profit over the three preceding years have to be spent on CSR activities by companies with a net worth of more than rupees 500 crore or revenue of more than rupees 1,000 crore or net profit of more than rupees 5 crore. Also, companies must file returns on public deposits within three months. Reorganization of their boards, with at least one woman and two independent directors (IDs) has to be done within a year. Some crucial provisions related to public and private placement, allotment of securities, resolutions requiring special notice, powers to the Serious Fraud Investigation Office, one-person company, related-party transaction, audit and auditors, qualification of directors, board and its powers and revival and rehabilitation of sick companies, among others, have been included in the sections notified by MCA. The new law will also bring strict norms in place for IDs, who can be held responsible under the law for activities in the company. According to experts corporate governance will be more transparent with this new law, while permitting flexibility to companies in extraordinary circumstances. The government, which initially came across criticism on the implementation and absence of precision in the law, was relieved with the draft rules and, finally, notification of final rules by MCA in recent months. 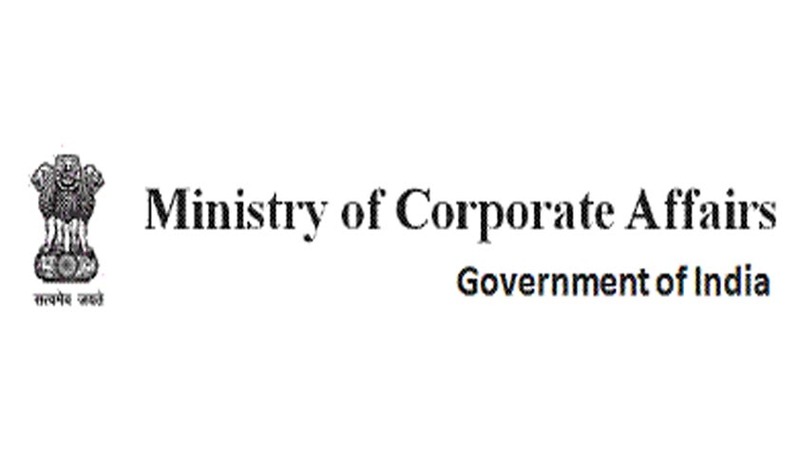 Live Law had reported earlier, the Ministry of Corporate Affairs (MCA) notified Rules for 11 Chapters of the new Companies Act of 2013, which replaces the Companies Act of 1956 and comes into force from 1 April. These include Rules for specifications and definitions, incorporation of companies, prospectus and allotment of securities, shares and debentures, registration of charges, management and administration, declaration and payment of dividend, accounts, appointment and qualification of directors, board meetings and powers, and corporate social responsibility. Soon after the Corporate Affairs Ministry notified 183 sections of the new Act, in addition to the 100 sections that had been notified in September 2013, came the notification of Rules. On August 9, the Parliament approved the long awaited overhaul of legislation governing Indian companies. The aim of the new law is to simplify the process of doing business in the country and refine corporate governance by making firms more liable and accountable.